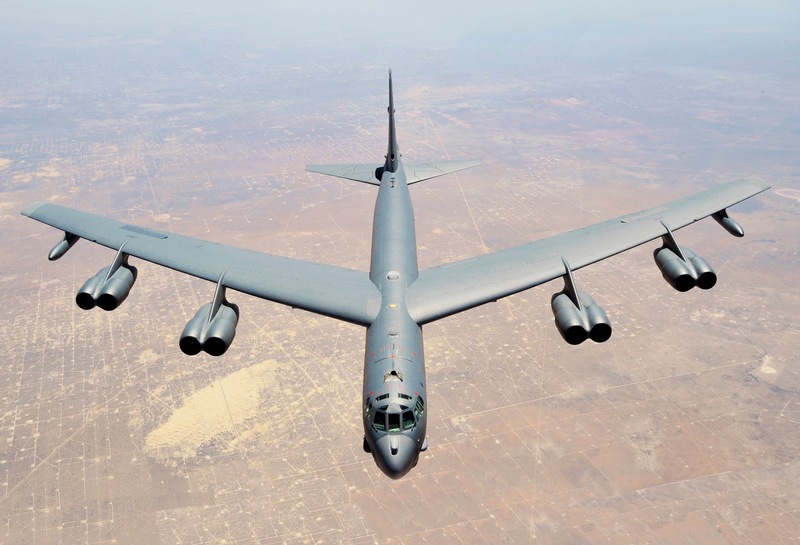 Taliban claims have shot down US B-52 Strategic Bomber in the Helmand south of Afghanistan. 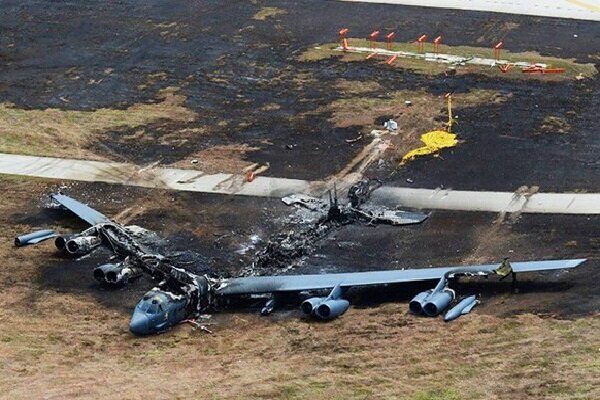 The Taliban source has announced it shot down US B-52 Stratofortress strategic bomber while it was taking off from Shawrab airbase in Helmand province in southern Afghanistan. The breaking news was also picked up by Afghan Defence Force ''Mujaheddin of the Islamic Emirate targeted US B-52 bomber with heavy weapons today early morning in Lar area in Washir district of Helmand province, the bomber went down and all its crew were killed while smoke still rising from the crash site'', Taliban’s spokesman Qarri Muhammad Yousef Ahmad said. No confirmation or comment by officials in Afghanistan or the US yet. The Taliban emerged in 1994 at the height of a civil war in Afghanistan. The group held power in most of the country between 1996 and 2001; during this period, it introduced Islamic Sharia law. The Taliban was ousted from power by a US-led coalition in 2001 and has since then been waging a guerrilla war against the Kabul-based government, and NATO forces in Afghanistan and neighbouring Pakistan.